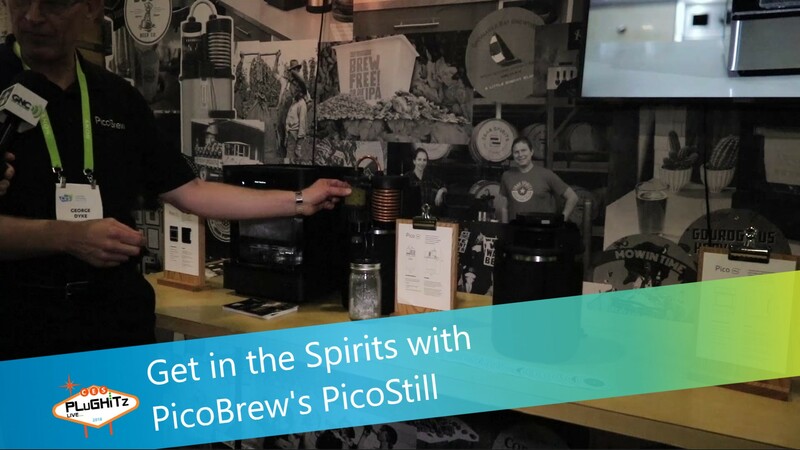 At CES 2017, PicoBrew showed off their personal beer brewing machine and this year, they're back with a little something to take home alcohol production to the next level. Todd finds out more from George. For existing PicoBrewers, the PicoStill brings an opportunity to "up their game" and start distilling small batches of spirits safely and more precisely. 500 ml takes about 4 hours to produce, and up to 180 proof is possible with will multilevel distilling. Alternatively, the PicoStill can capture the essence of hops and other oils to give unique flavors and aromas to food and drinks. 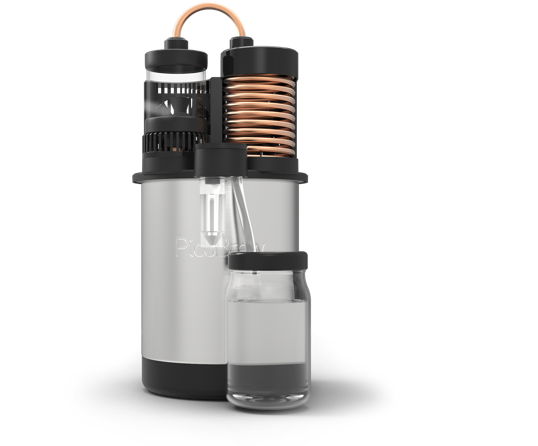 The PicoStill is on pre-order for $249 ($349 SRP) but it's an accessory for other brewing appliances (Pico S/Pro/C) so check compatibility before ordering. Also on show is the Pico C, a smaller and cheaper beer brewing machine for $549.